An aluminium smelter has reduced the energy consumption of its intralogistics equipment by using Fronius battery charging technology. AMAG Austria Metall uses electric forklifts to handle the internal flow of materials at its production site in Ranshofen. The largest trucks have a load capacity of twelve tonnes, which enables them to transport huge aluminium plates. 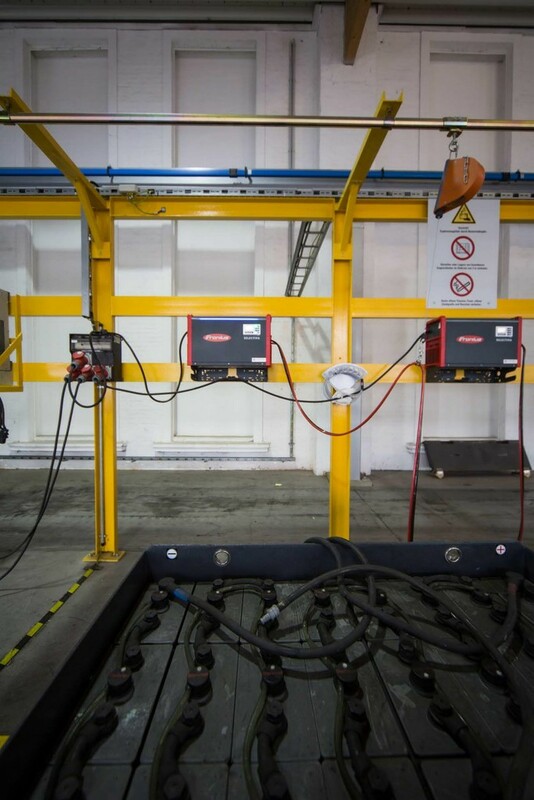 To reduce the electricity consumption of the fleet and comply with the latest energy efficiency legislation, the company opted for battery charging systems from Fronius. These systems significantly reduce energy consumption and CO2 emissions and also extend the service life of the expensive batteries. The intralogistics operation at AMAG is modern and efficient: more than 150 electrically powered forklift trucks – from cleaning machines to lifting platforms, forklift trucks and tractor units through to heavy-duty frontlifts with load capacities of 12 tonnes. The fact that the plant operates 24 hours a day places severe demands on the performance and availability of load handling equipment. To avoid long downtimes, forklift trucks and tractor units in particular are equipped with back-up batteries. “When the capacity of a battery starts to get low, the driver goes to one of the many central charging stations, where he can replace it with a new one in a matter of minutes,” explains Stadler. 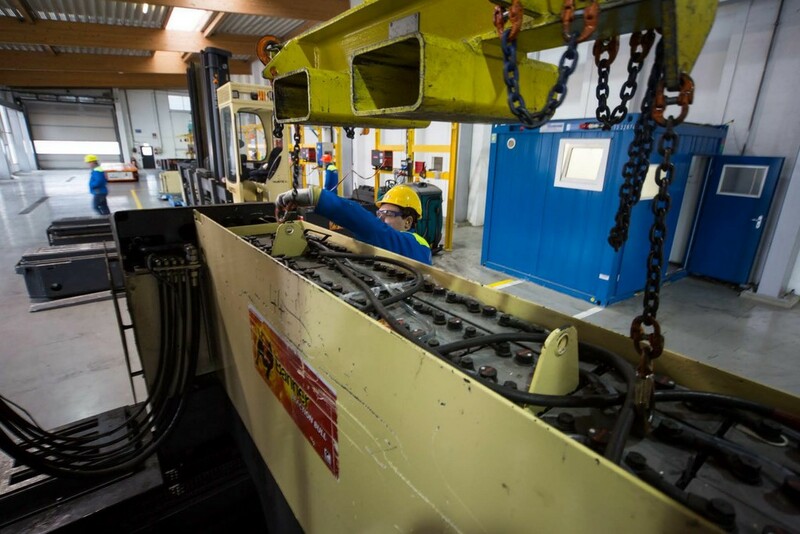 The largest traction batteries, such as those used in the Hubtex lateral stacking trucks/sideloaders, weigh several tonnes and have to be transported using an indoor crane. With a nominal voltage of 80 volts and capacities of up to 1,000 ampere hours, they provide the energy required to lift and move the huge aluminium plates. The charging of the numerous traction batteries and the associated electricity consumption represents a not inconsiderable cost factor – a good enough reason for Stadler and his team to examine the process closely. 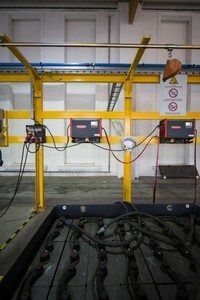 It was while looking for optimisation potential that the managers at AMAG discovered Fronius battery charging systems. With total efficiency levels of up to 84%, Fronius chargers are more efficient than conventional solutions and their gentle charging also extends the service life of the expensive traction batteries. This lowers energy consumption, and hence costs, as well as reducing CO2 emissions. The whole process is much gentler, as the battery does not heat up as much while it is being charged. “This means that the battery lasts longer and does not have to be replaced as frequently – another cost benefit,” observes Grammerstätter. 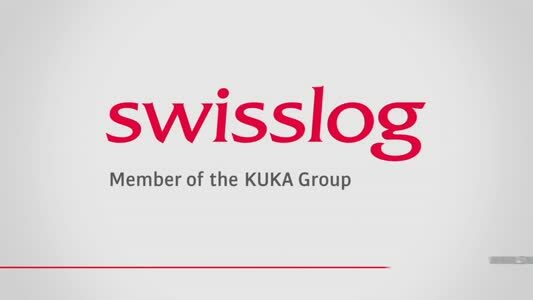 Fronius used the I-SPoT lifecycle costs calculator to determine the potential savings available to AMAG. “We discovered that by using our chargers, the company can save more than 600,000 kilowatt hours of electricity a year,” reports Grammerstätter. “The indirect CO2 emissions could be reduced by around 150,000 kilograms each year.” These compelling arguments clinched the deal: in 2014, Fronius supplied the first 20 Selectiva battery charging systems to AMAG and 20 followed in 2015.